What is Safari Power? It's the power of EnSite Safari Suite® to bring essential functions to electricity billing in the deregulated power market. Safari is cooking in retail natural gas markets. Why? 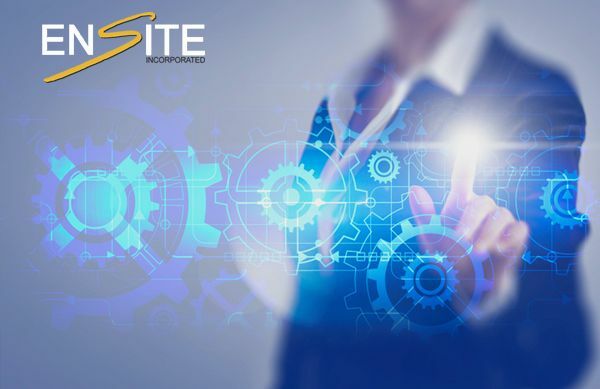 Because only EnSite Safari Suite® offers a dedicated system built for the energy industry. Keep up with all things Safari at the Safari Interactive Blog - Product News, Release Information, Associate News and Company News. 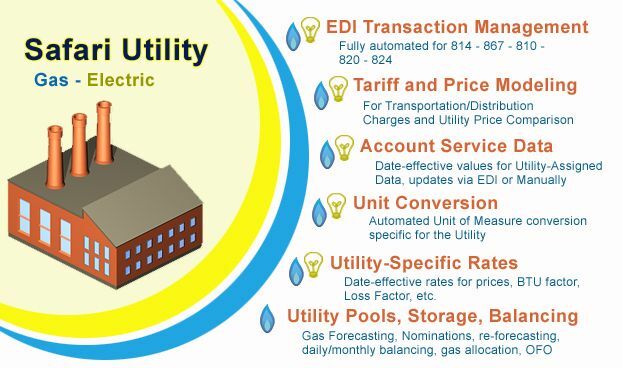 EnSite Incorporated® provides leading billing software and services to retail energy marketers. 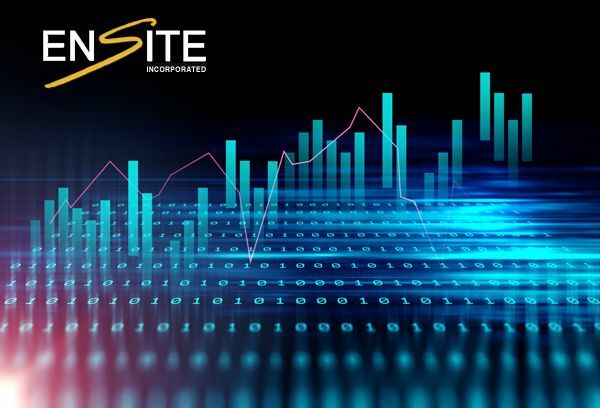 Our flagship EnSite Safari Suite® software is a scalable, database-driven customer care and billing solution designed specifically for deregulated natural gas and electricity markets. Safari Customer Care provides real-time access to contact information, billing history, custom account data, contract and pricing information, accounts receivable status, historical usage and much more. Safari supports complex price products and robust billing options for residential to industrial customers, including estimated invoicing, budget billing (or "level payments"), billing of scheduled commodity, EDI billing, Prepay billing, and much more. Safari Gas Management saves time and reduces errors by integrating and automating the processes of forecasting, meter data collection, daily/monthly balancing, storage management and optimization, and nominations. 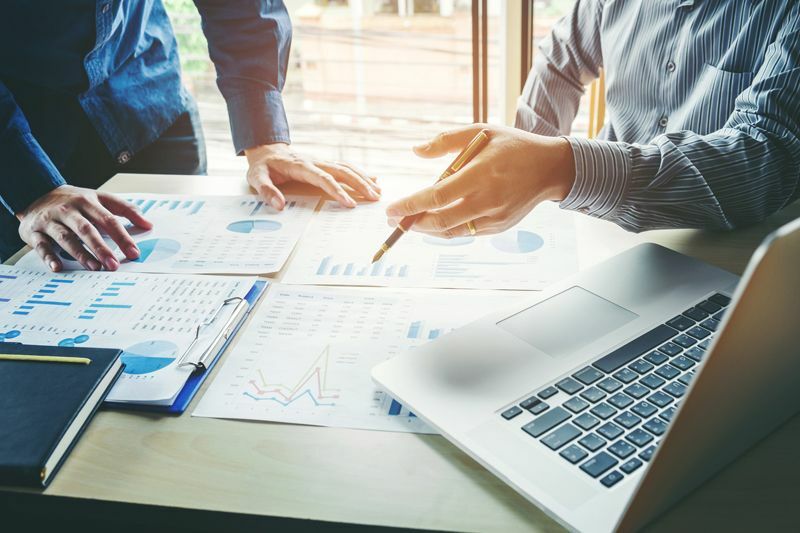 Safari provides robust report generation, customization and distribution options for screen-based data reporting, system and security reports, standard or user-designed data extracts, and invoice delivery. 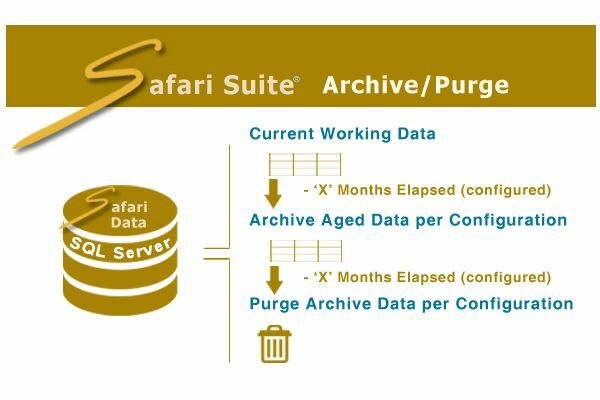 EnSite now offers an Archive and Purge option for Safari database management. Streamline the process of inputting monthly or daily energy contract volumes with the new Contract Volume Upload. Question: What can save you from the tedium (and risk) of manual data entry? Answer: Safari data imports for energy marketers. 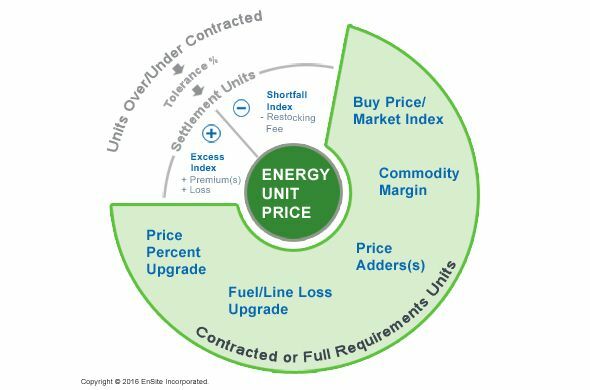 Learn how EnSite Safari Suite has grown up with the C & I market to become a powerhouse of complex energy pricing for large-scale consumers of electricity and natural gas. For Safari Version 4.19, we’ve added no less than seven new Data Extract protocols, allowing energy marketers unprecedented access to essential customer and operational data. From automated EDI to tariff and price modeling, and from dynamic customer data management to utility-specific data operations and rates, Safari has you covered. Safari features standard meter read imports for monthly or daily usage, custom utility-based imports, calendar and cycle read support for historical usage, and much more.